Interactive European Monuments Board @Raspberry_Pi #PiDay #RaspberryPi « Adafruit Industries – Makers, hackers, artists, designers and engineers! Fun project from Giannis Arvanitakis up on Hackster.io. 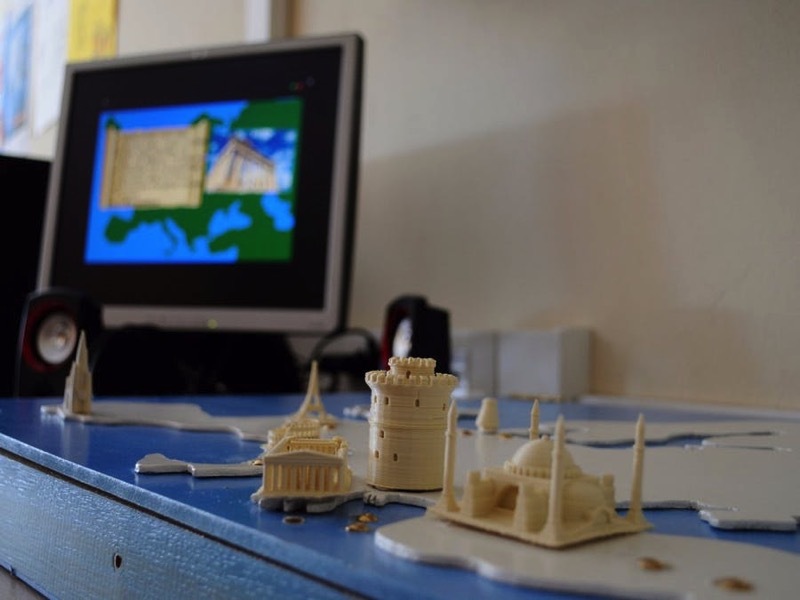 The board consists of a wooden structure with various 3d printed monumets of Europe, and can be connected to any screen and speakers. In front of every monument there are two metal pins and when they are touched the screen shows information and photos of the monument while the same info are being played by the speakers.